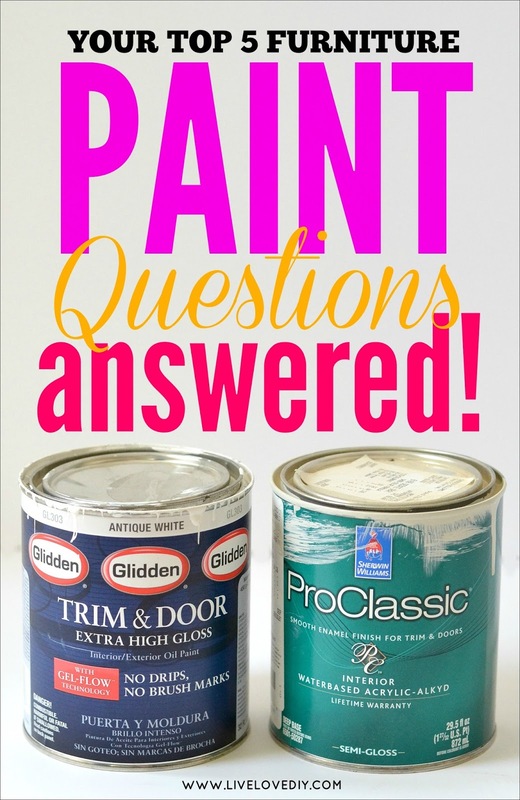 LiveLoveDIY: Your Top 5 Furniture Paint FAQS Answered! Second, so many of you have been inquiring about the basement. Here's the honest truth. There was about a three month period where the entire project was a disaster, and I really thought I was just going to have to rope it off with police tape and pretend it didn't exist. And the last thing I wanted to do was blog about it, so I didn't. However, I'm happy to report that the renovation is finally coming to an end, and that the story finally has a very happy ending. But, whoa, is it a story. We're still putting the finishing touches on everything (there's maybe another week or two of work to do, depending on how fast we paint), but my plan is to actually share it with you soon. My plan just 3 short weeks ago was to never mention the basement ever again, so this feels like a really great development. So, back to the business at hand. 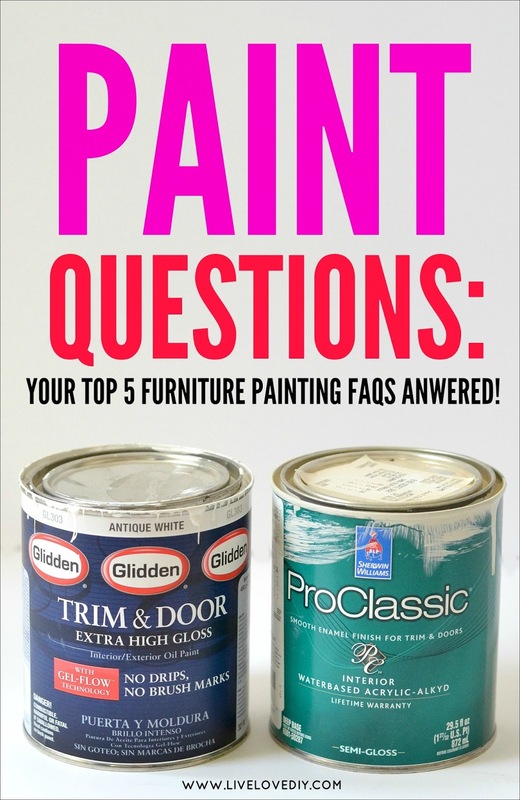 About 70% of the questions I get from you guys are about painting furniture, and I've noticed that I tend to get the same few questions a lot. So, today I thought I would answer your top 5. 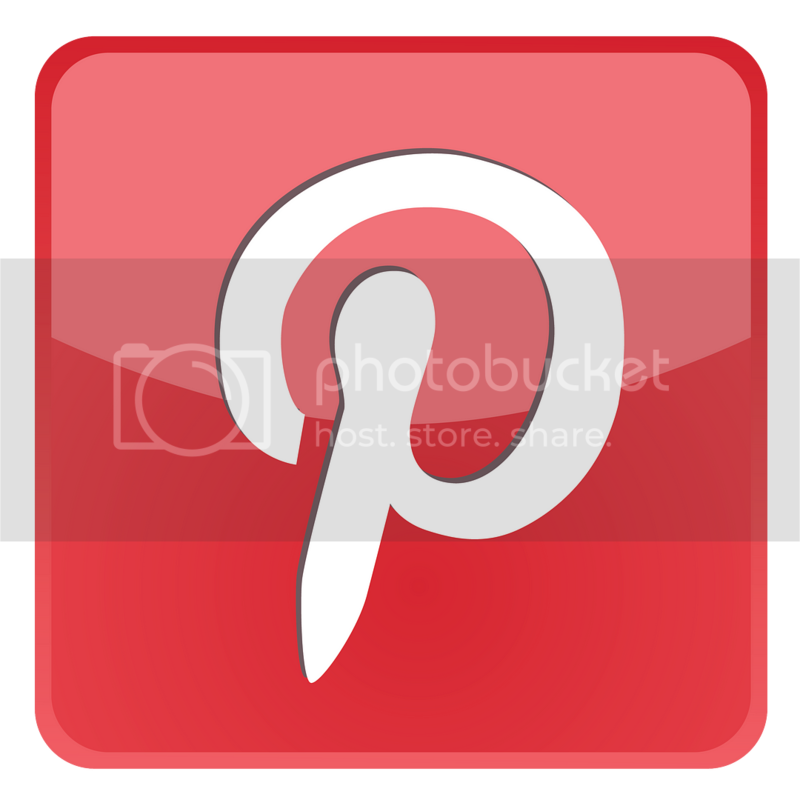 My hope is that this post really simplifies the process of painting furniture for you. #1. Do I need to strip or sand my piece of furniture before I paint it? When it comes getting good results that will last, sanding is key. I get the best results when I sand the entire piece with a fine grit sandpaper. I don't worry about sanding it down to the raw wood, as a light scuffing of the surface will usually do the trick. I use my Dewalt Orbit Sander (affiliate link), which has an attached bag that collects all the dust. But for the first year of painting furniture, I just did it by hand with a piece of sandpaper. Either way works just fine, but once you learn the magic of the orbital sander, ye shall never return to the hand. As for stripping the piece, I rarely ever do this. It's messy, time consuming, and not usually necessary to get the results you want. However, if you have a piece that's already painted and the paint is in such bad shape (peeling, etc. ), stripping the piece will give you a fresh, raw wood surface to work with. If you're going to strip it, I recommend Citristrip. 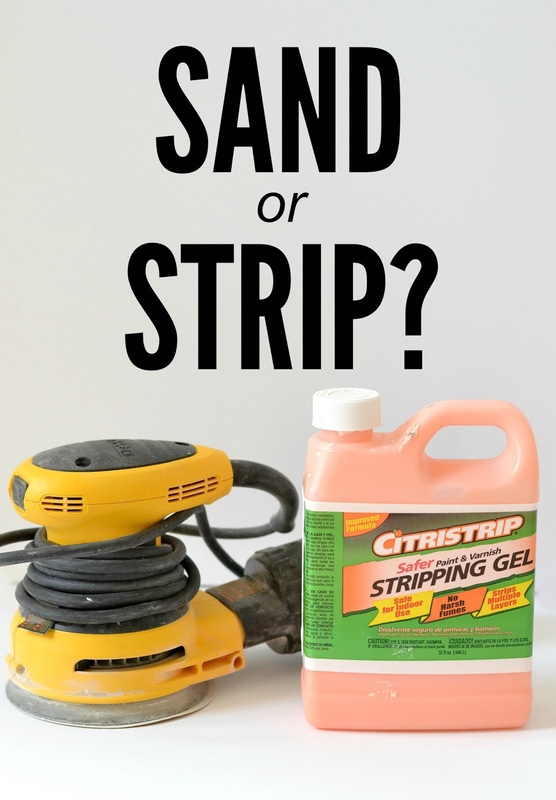 It's much safer to use than other stripping solutions, and it won't make you feel like your eyebrows are gonna fall off when you open the bottle. #2. Should I prime before painting? Yes. Sanding and priming a piece will give you the best results, but if you don't want to sand it, make sure you at least prime it. 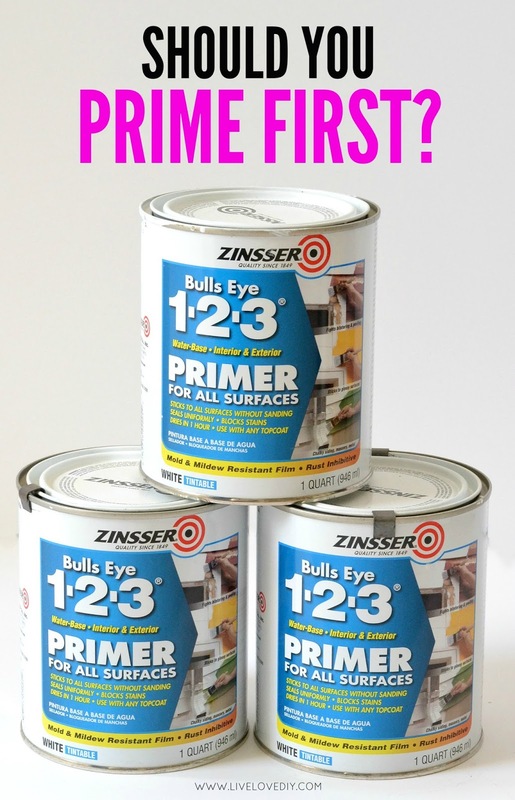 Primer makes your paint adhere to the surface, and will prevent the paint from bubbling or scraping off. 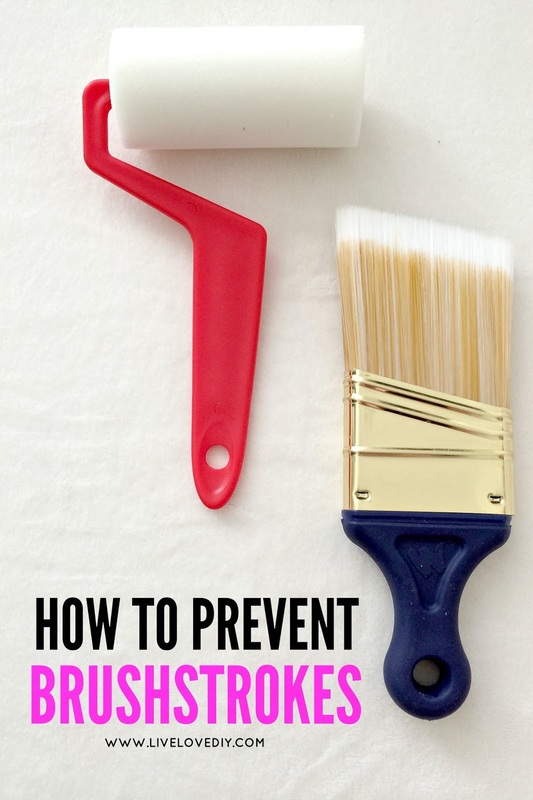 It also traps any smells or stains (even wood stains) from coming through your perfect paint job. I usually use Zinsser or Kilz (affiliate link). #3. How do I prevent brushstrokes? This is the most common question I get, and there's a very simple solution. When I paint furniture, I only use two tools. I brush the paint on with my Wooster angled paintbrush, (I have yet to find another brush that even compares to this thing), and then while the paint is still wet, I roll my mini foam roller into some paint and roll it over the area that I just painted. The Wooster gets the paint in all of the little areas that the roller can't reach, and then the roller just smooths everything out. You can find the Wooster here and the Shur-line roller here (affiliate links). *And in case you're wondering, Floetrol is also useful in thinning out your paint and preventing brushstrokes, but in my experience, I've found that even with Floetrol in my paint, using a foam roller gives me the best results. #4. 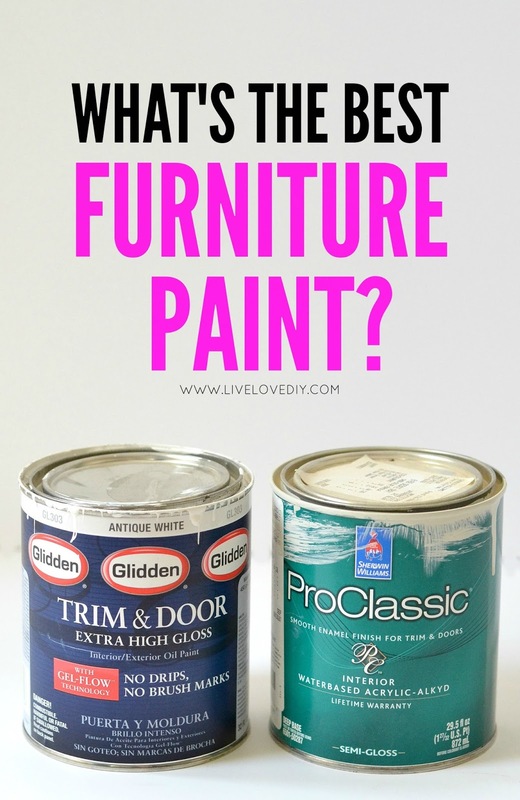 What's the best furniture paint? I've painted a lot of pieces on this blog, and I like to try all sorts of different paints, because I'm just learning as I go, and I never know when I might discover something better. 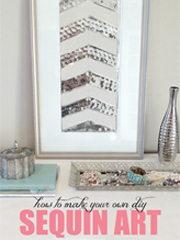 This is my favorite that I've been using on a lot of pieces lately, like the dresser in the office. Pros: It's oil based, so all you need is a paintbrush, and the brushstrokes level out within minutes to create a super shiny, professional surface. It's also super durable and requires no topcoat, which is my favorite thing ever. Cons: It smells absolutely terrible and is highly toxic, so you'll either need to paint outside or prepare to evacuate your house for the rest of the day. This is my favorite water-based paint that I used here. Pros: The finish mimics the look of oil based paint, and it's super durable without the horrible smell. It's water-based, so you can use it inside and clean it up with water. I buy this paint in a semi-gloss finish and find that I don't need a topcoat with it. The semi-gloss finish acts as a built in topcoat, and it dries super hard to the touch. Cons: If you want to use a water based paint, the Pro Classic is the best I've found, but it is slightly more expensive than other water-based paints. You'll pay double, but you'll definitely get what you pay for. This is the paint I used on most of my furniture before I discovered that I get better results with #1 and #2. Pros: It's affordable, at half the price of the SW Pro Classic. It's water-based, so it doesn't smell and it's easy to clean up with water. It gets the job done and looks pretty good. Cons: It's not as durable as #1 or #2, and even if you use a semi-gloss finish, you'll notice that it doesn't dry super hard and is more susceptible to damage. And this usually results in me using a topcoat, which I really hate using over a painted piece because it's messy and never looks as good as just using #1 or #2 without a topcoat. 4. Americana Chalk Paint: Chalk paint creates a totally different look because it's a flat paint that has to be finished with a wax topcoat. So, it has a very matte, hand-buffed finish, which can be really beautiful. Pros: It's so easy to use. It adheres really well to wood, so there's no need to prime (although it never hurts to scuff the wood lightly with some sandpaper). It's water based so it cleans up really easily, and it dries so fast that the entire piece will be dry in an hour. Cons: For me, it's an aesthetic thing. I just simply like the look of #1 and #2 more, as they both create more of a lacquered finish. The chalk paint creates more of a shabby chic look, which although pretty, isn't really the vibe I have going on around here. I used chalk paint on our TV stand, and it turned out really great. Although, I eyeball it almost every day and contemplate using #1 on it to make it look more like a lacquered piece. #5. Do I need to use a topcoat? Which one? I really hate having to use a topcoat (and rarely do now that I've discovered paints that don't need it), but it never hurts to understand the different options available. 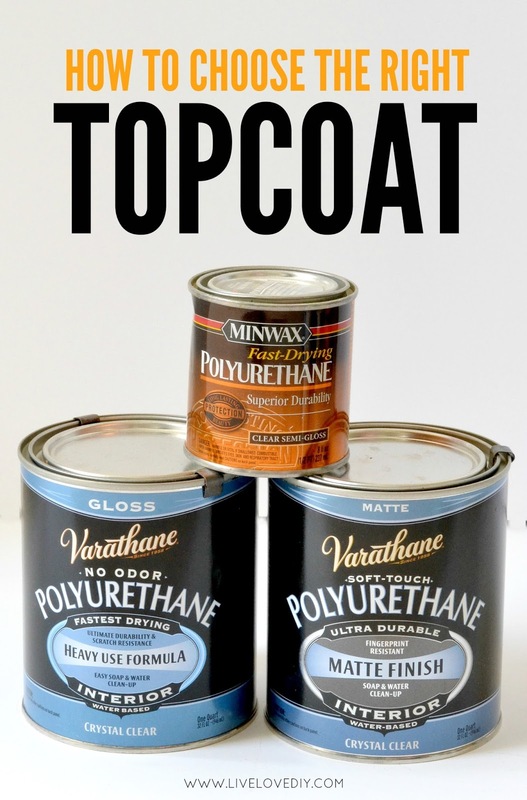 So, here are my thoughts on the various topcoats I've used. 1. Minwax Polyurethane: Oil-based, super durable, and looks great over dark paint. The only problem is that it yellows really bad, so if you apply it over light colored paint, it will turn it yellow in a matter of weeks. I used it on our black office desk two years ago and it's held up perfectly. 2. Minwax Polycrylic: It's water based, so it won't yellow, but it's not as durable as polyurethane. Plus, it tends to get gummy and gunky and not apply evenly. I used to use it on a lot of my painted pieces, but haven't used it since discovering paint #1 and #2, which I don't feel require a topcoat. 4. 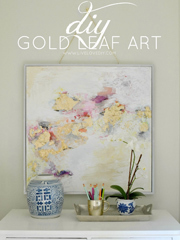 Wax (I've used Minwax and Americana): I only use wax over flat paint or chalk paint. It's not super durable, and it has to be re-applied about once a year, but again...it's an aesthetic thing, not really a durability thing. I originally used chalk paint with a wax topcoat on the dresser in my bedroom (in this post), but a few months ago I revamped the bedroom (I'll blog about it one of these days) and I went back and repainted it with the Glidden oil paint and I'm so much happier with the results. I know that was a lot of information to digest, but I hope it helps those of you who had questions. And if you're still reading at this point....well, I love you. This is very helpful. Thanks for sharing. Good info to know! Can't wait to see the basment! Thank you for this post. Well, actually, thank you for all your posts. I have relied on you over and over again as I've redone my home one brush stroke at a time. Please don't ever think your talking to "empty space", I just know there are countless others who like me, have been saved many a headache because of your shared experiences and knowledge. Wonderful post! 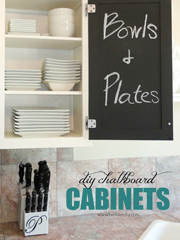 I'm getting ready to paint my kitchen table and have been wavering between chalk paint and regular - this has been so helpful. This is so helpful!!! Question - I've been thinking of painting my oak bathroom vanity white. I'll probably use the Sherwin Williams ProClassic because I can't take it outside. Given it's a bathroom and it will get wet at some point, should I still use a topcoat? Thank you!!! 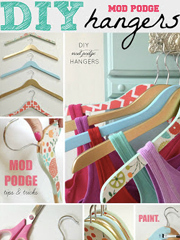 Virginia, I love your blog and all the great info! I actually bought one of the wooster brushes recently to try since I am addicted to painting all my hand-me-down furniture and thrift store finds! I haven't used it yet, but am working on fixing up an old bookcase that was left behind when we bought the house, so I am excited for that. I am also glad to see you are making progress on your basement. I Can't wait to see it! We have started on our ugly/gross basement finally! We have ripped out the bathroom, torn down the drop ceiling, and torn down all the ugly plastic (?) trim. You keep me inspired and confident that we can do this ourselves! 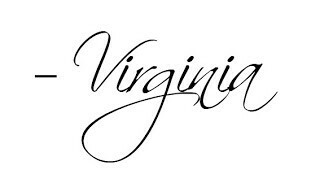 Hi Virginia! I'm buying an IKEA unfinished pine chest of drawers and plan on painting it glossy white to match my kitchen cabinets. Would you recommend waiting until after it is assembled to paint the piece? Many thanks! Hello! I assemble mine before painting or staining, although I take the drawers out of the frame first. Of course we are still reading!! 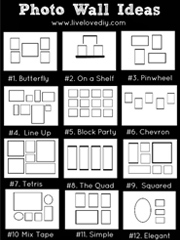 I have painted every piece of furniture in our house and I still learned a few things from this post that I will try in the future. Thanks!! I want to paint my cherry four poster bed, white. Do you think it will turn out smoothly following your process if It seems the roller wouldn't work on all the nooks and crannies? I want it to turn out as nicely as yours!! 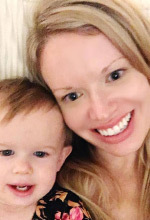 Thanks so much for your blog! Love it! Thank you, Virginia! I really appreciate the info! Hi Virginia, I just purchased some french provincial furniture. How do I know if it has laminate on it? Hey Virginia! Thanks for all the tips! I actually started doing this on my grandmas old table. I used citristrip to get the stain off the top and painted the legs white. Only problem is there were a few spots the citristrip got on the bottom half, and now there are a few orange looking patches coming through the white paint. Not sure how to fix the problem, any suggestions? ?